Our family began the quest to make artisan, sustainable wines from Chile’s Casablanca Valley almost twenty years ago. At the time, Chile’s forte was producing large volumes of wine at very affordable prices. Our dream at Kingston was not to make large volumes of wine, but instead to produce artisan wines from one place---our family's farm in western Casablanca. Back in the early 90's, many smart, young chilenos were graduating from Chile’s top winemaking programs—la Pontifica Universidad Católica de Chile and la Universidad de Talca. Winemaking was a respected career in Chile, drawing on centuries of winemaking after the arrival of the Spaniards in the 1500s. 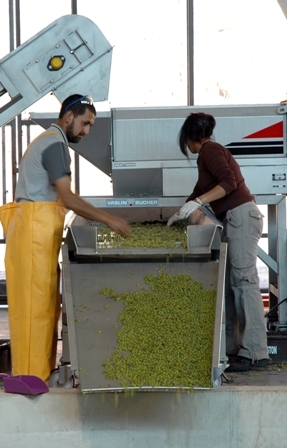 The majority of young chilenos sought jobs at large wineries that promised respected corporate structures and senior management opportunities. Cabernet sauvignon and the Maipo Valley were king. We hoped we were onto something in the cooler western hills of Casablanca, only 12 miles from the Pacific. Our family decided to make a bet on pinot noir and syrah, hoping that some of the most exciting wines on Chile’s coast were still to come. But this new frontier needed an entrepreneurial, risk-taking winemaking culture---one that did not yet exist at the time in Chile. I (Courtney) was in graduate school at Stanford University in the mid-1990’s, and wondered if we could start an intercambio/exchange program for artisan winemakers between Chile and California. An impressive number of Chileans winemakers already worked abroad, even outnumbering the Australians training in the U.S. at the time. But again, everything was skewed toward big production----most chilenos worked on crews at large operations like Robert Mondavi or Kendall-Jackson making chardonnay or cabernet, preparing them well for similarly scaled wineries at home in Chile. A limited few got the opportunity to make artisan wines on the coast under some of California’s best pinot noir winemakers. Beginning in 2001, we started connecting winemakers both in Chile and California to create our own mini winemaker exchange program. We worked with Edmundo Bordeu and Yerko Moreno, the chairs of the enology departments at la Católica and Talca, to identify some of the up and coming young Chilean winemakers who would seize the opportunity to mentor under a Californian winemaker making small-lot pinot. Our hope was that these young winemakers would bring their hands-on knowledge back to Chile. Having known our family for years, Yerko understood what we were looking for immediately: “ustedes necesitan alguien cuatro a cuatro” (You need someone hands-on---with four-wheel drive). So we spread the word and looked for winemakers that were eager to learn, dive in and get their hands stained. We leveraged our Chilean-American family's contacts in both continents to facilitate the logistics, and created a Kingston "fellowship" to support top candidates who otherwise couldn't afford the trip. Over the years, our exchange program and fellowship have supported Chileans to mentor under respected pinot noir winemakers such as Michael Terrien (then at Acacia), Ken Bernards at Ancien and Bob Cabral at Williams Selyem. We're thrilled to have returning Kingston fellows like Julio Bastias settle back in Chile, and now leading the way on the coast with Matetic Vineyards (a respected pinot producer in San Antonio Valley). Ana Salomó, another fellow, returned from Williams Selyem, and now makes wine for Porta. Along the way, we’ve also sent members of our own small team, including our own winemaker, Evelyn Vidal to Talley Vineyards and our vineyard manager, Patricio Monsalva, to Ridge Vineyards. In 2013, we celebrated our 10th vintage at Kingston. 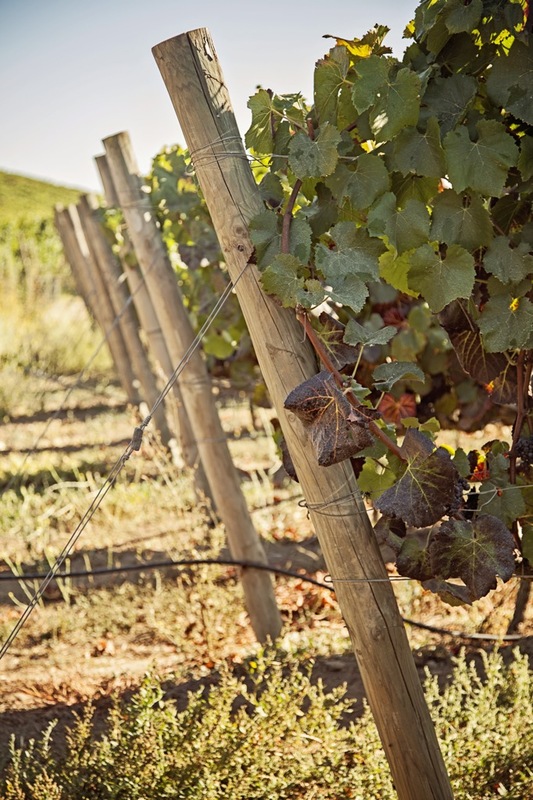 Looking back, we're thrilled to see how far artisan winemaking has come in Chile. Hopefully the small seeds we began to plant years ago with our intercambio not only affected those individual winemaker's careers, but more importantly laid the foundation for world-class artisan wines from Chile.